1. Microsoft is planning to buy LinkedIn for $26.2 billion, giving it access to the business networking site’s reams of data about professionals. Microsoft will pay $196 per share for the company. 2. Apple announced big updates to all four of its platforms at its Worldwide Developers Conference (WWDC).Updates include Apple Pay and Siri for desktop Macs, as well as a revamp to Apple Music. 3. Snapchat released its long-awaited API. It means marketers can now purchase Snapchat ads through third-party partners, Campaign reported. Snapchat is also going to introduce ads between Stories. 4. 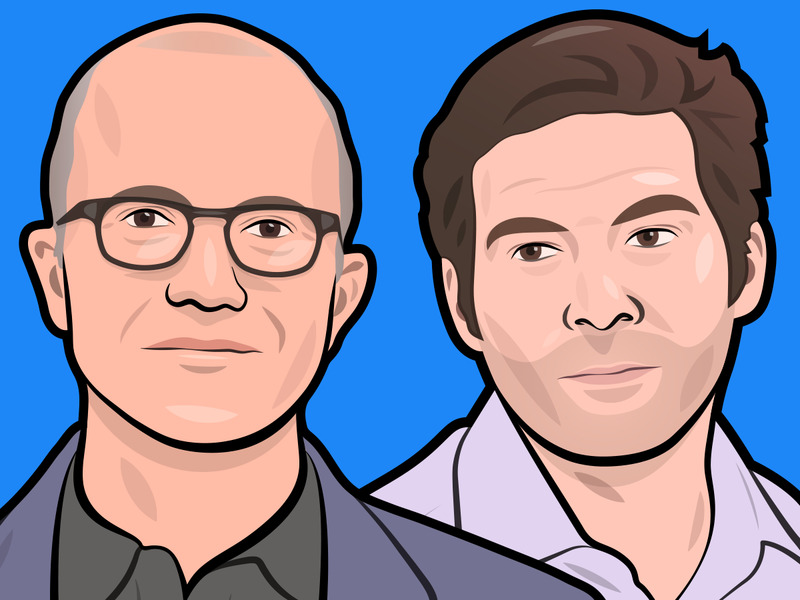 Analysts are predicting who might buy Twitter following the sale of LinkedIn to Microsoft. Contenders include Google, Comcast, and News Corp.
6. Macy’s has a new plan to fix its biggest problem. The company is revamping a location in Ohio, which will have lifestyle sections, mini-stores, and less of a focus on discounts. 7. Meet the top 100 business visionaries creating value for the world. Our ranking includes BuzzFeed’s Jonah Peretti, Spotify’s cofounders, Mark Zuckerberg, and the cofounders of Google. 8. These are the first 21 people you need to follow when you download Snapchat. From self-made Snapchat stars, to tech execs, and big celebrities. 9. Volkswagen appointed PHD to handle its $3 billion global media account, Adweek reported. The automaker is ending a near two decade relationship with WPP’s MediaCom. 10. Publicis Groupe has confirmed it will not invest in Samsung. It had been in talks to buy Samsung’s advertising agency Cheil Worldwide.